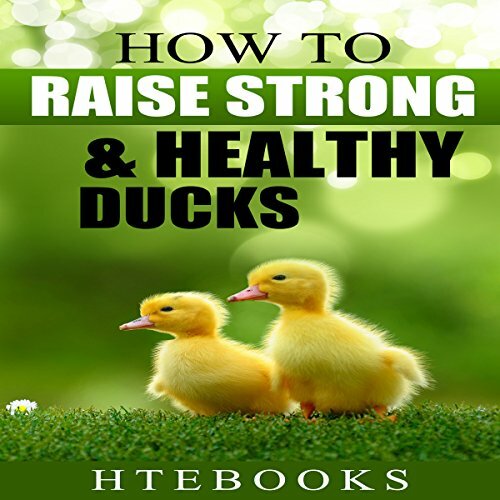 Download this book now to find out how to raise strong and healthy ducks. Granted I know it's only a 30 minute audio but it really had such basic info and the reader was practically reading in slow motion and his voice is so monotone. This really should only cost. 99 cents for the price I paid, I was expecting better info. I learned nothing I didn't already know. Disappointing..